Kelly’s vibrant energy and Brazilian roots are reflected in her teaching style where the booty is at the heart of all movements. @bootybybrabants (BBB) classes are designed to provide a high-intensity, cardio-based, total body workout within a 50 minute time-frame. Infused by Kelly’s dance and personal training background the exercises are a perfect blend of fitness and fun. Come check out why Kelly Brabants has been named Boston’s “Most Motivating Fitness Instructor” 2 years in a row! Seaport Sweat series takes place on Seaport Common from Tuesday, May 29th – Friday, October 12th. There are 9 classes a week for 20 weeks, Monday through Friday. New this this season is a Seaport Sweat weekend series with 15 classes taking place on Saturday mornings. 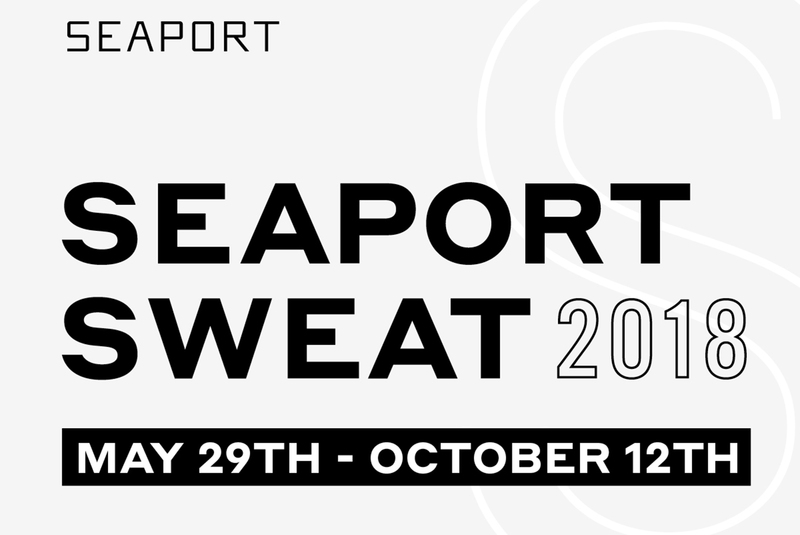 Seaport Sweat is brought to you by @seaportbos.